Welcome Home to Crossbrook Apartments! 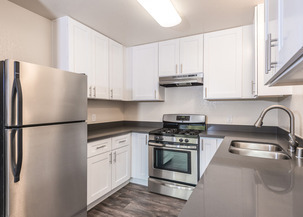 Our lovely Rohnert Park apartments are near Sonoma's famous vineyards, convenient to Sonoma State, the Russian River, Jack London State Park and many other outdoor activities. 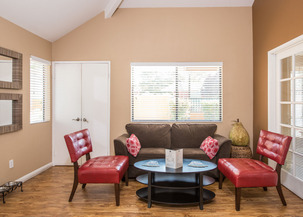 Shopping, entertainment, educational facilities and metropolitan attractions are all nearby. 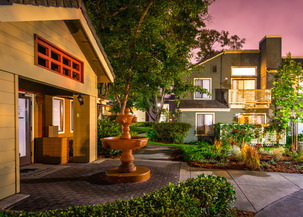 Our one and two bedroom apartment homes offer garden views adjacent to a jogging and biking trail. 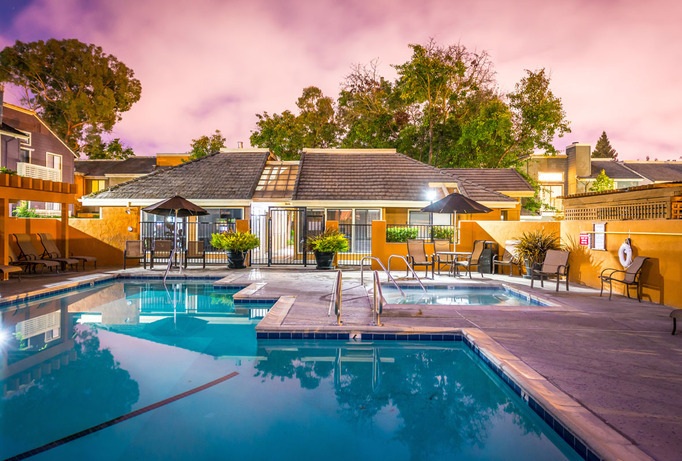 Beautifully landscaped grounds include a pool and spa, mini park, and fitness center. We offer 24 hr. emergency maintenance and our office is conveniently open 6 days a week. Crossbrook offers a carefree lifestyle in a glorious location with all the amenities and conveniences. Come home to Crossbrook where you've got it all!